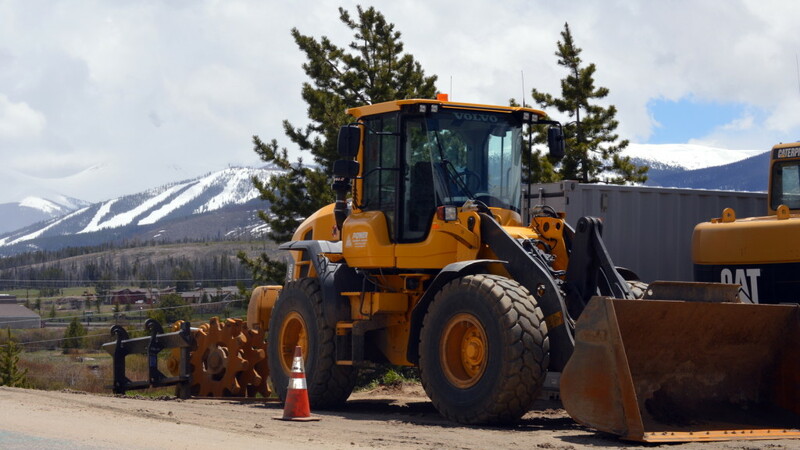 Does your Colorado construction company have proper insurance protection in place for tools and equipment? Orcutt Insurance Group offers coverage for theft, vandalism, and fire damage for your property. Contractors Equipment Insurance is an inland marine policy that insures loaders, graders, backhoes, forklifts, bulldozers, compressors, cranes, pumps, tools, and other items that are portable in nature. Additionally, we can include coverage for rented, borrowed or leased equipment. The rented equipment premium will be much lower than what is offered by the rental company. Please contact us to discuss your insurance needs. Coverage can be offered on a stand alone basis but is typically combined with a general liability policy. Our agency can also assist with your workers compensation, builders risk, commercial auto, bonds or any other construction related insurance policy.